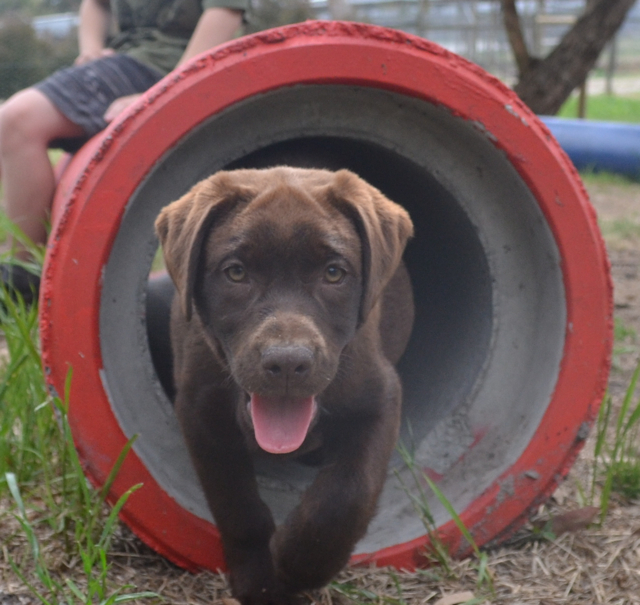 At Banksia Park Puppies we absolutely encourage understanding more about where you puppy came from and it’s parents. This is why we work hard to continually show you photos of our property, our socialisation programs, and our happy mums and dads. We also believe that it’s also great for the kids to be involved and understand that their puppy has a mum and dad and where he came from. Would you like to see photos of the parents of your puppy? You will just need to tell us the name of your puppy’s mum and dad (if you know them), or the owner’s name you bought your puppy under from Pines Puppies. Fill out the form below with your details and we’ll get back to you as soon as we can.